We always accept new clients and patients. We welcome you to visit us and take some time to get to know us, just as you would with your own doctor. When arriving for your first appointment, please allow yourself a few extra minutes before your appointment time to complete our brief registration form. As an alternative, and for your convenience, you can print and bring a completed registration form with you to expedite the check-in process. Click below for a registration form. I have nothing but good things to say about this vet. I had to take my kitty to a full service vet to do xrays cause my vet does not not only was this place cheaper than any other place i called they also got me in the fastest (within a half an hour). When i got there they were all so nice and truly cared for my injured furbaby. I ended up finding out we had to put him down. They were so compassionate and gave us all the time we needed to spend with our kitty before he was laid down. They are simple amazing and truly appreciate their kindness and compassion they showed towards my kitty and family. Thank you guys! I have never been to a better vet than Dr. Ryan Gates. He has been treating all six of my animals for years and repaired both knees (separately) on my lab/pitbull who is doing great! 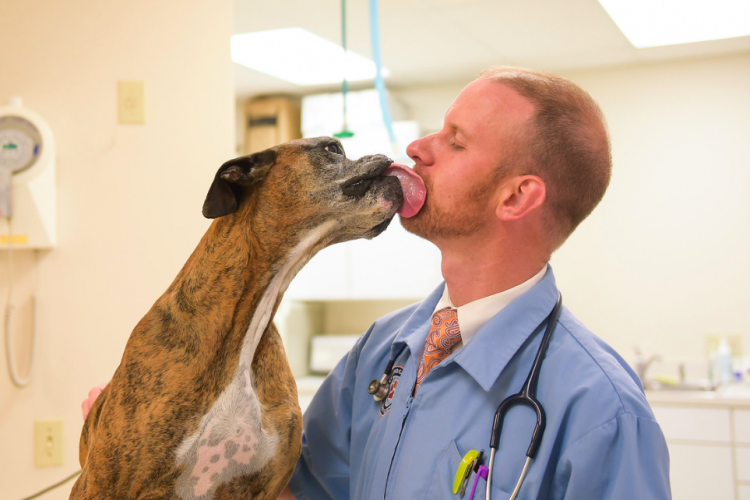 He is compassionate and knowledgeable and takes his time explaining what is going on with your pet. The office staff is very nice and friendly and they are also extremely knowledgeable as well. Highly recommend. I have been taking my dog, Edith, to CFVC since adopting her from the pound in November of 2015. Dr. Ryan is very considerate and thorough in each examination. As a new pet owner, I had many questions and all were answered with patience. After some rough weeks, we found she needed to be put on a medication that would be taken daily for life. I was concerned about the cost, and after finding a website online that would sell the medication for less $ than the clinic, now Dr. Ryan writes her prescriptions so that I can get them filled online. Sure, the clinic might be pricier than others in the area. But it's also spotless, the care is excellent, the staff is kind. They understand that some clients might be on a fixed income, and always quote prices and give options for treatment. I appreciate those qualities in a veterinarian. My dog is my family. I want to trust that she is getting the best possible care. Thanks, Dr. Ryan! We absolutely LOVE Dr. Ryan and his staff! I would never take my two dogs anywhere else! The level of service we receive and the time Dr. Ryan takes with us, is worth everything we pay! My dogs are my babies, and like children, there aren't many expenses I would spare in caring for them. The ladies at the front desk are always kind and polite when we call or come in and Dr. Ryan has such a great, calming demeanor with our dogs, both of which can be a bit on the hyper side when they are at the vet. I would highly recommend their facility!